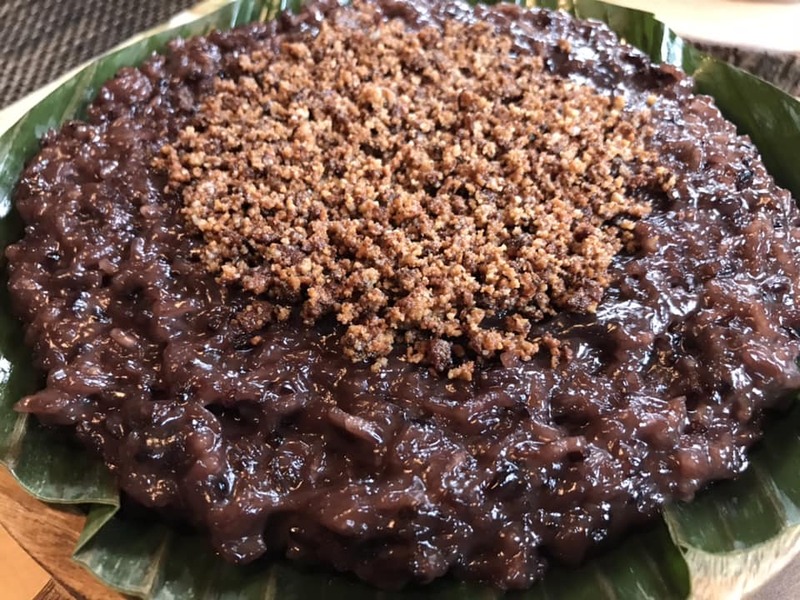 Biko na Pirurutong or Pirurutong Rice is another variation of Filipino suman. It is made of purple sweet rice with glutinous rice. 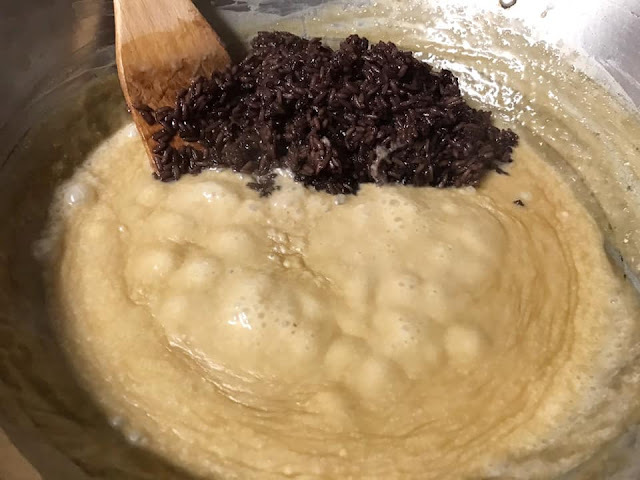 Biko is a favorite Filipino rice kakanin, snack or merienda. This recipe is topped with latik or coconut curds. 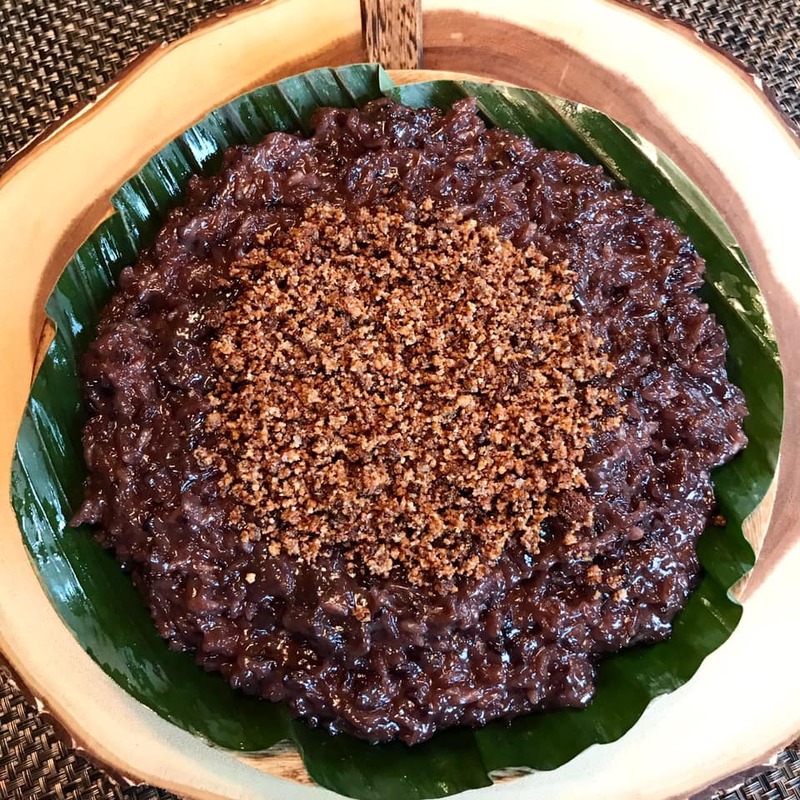 Biko na Pirurutong or Tapol in Ilonggo is delicious and usually served during Todos los Santos or All Saints Day or Pista ng Patay or Christmas or New Year's Eve. Check out the recipe below. 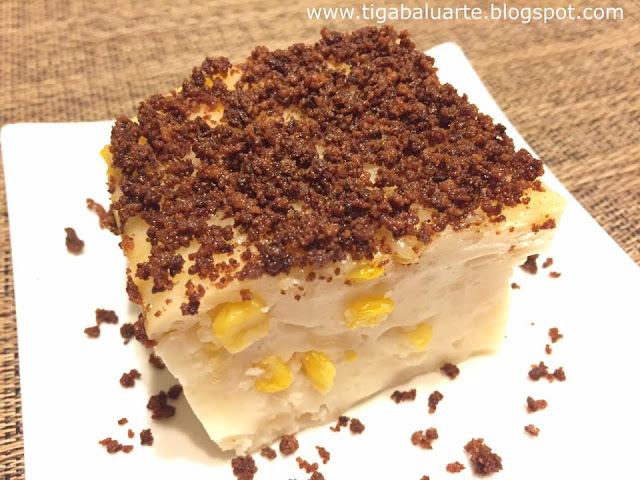 If you cooked biko before then this Biko na Pirurutong is almost the same aside from added purple sweet rice. Give it a try and share. Leave me a comment or a suggestion, I would love to hear from you. Place the coconut milk in a sauce pan and simmer over medium heat. Turn the heat to low once the oil starts to separate from the coconut. Continue to simmer while stirring constantly. Cook until the coconut curd (latik) turns into golden brown. Remove pan from heat and drain to separate the oil from the latik. Set aside latik and oil for later use. Rinse and cook purple rice in 2 cups of water over medium heat. Bring into a boil then lower heat to simmer. Uncover pot and stir. Continue to simmer in low heat for about 20 minutes or until the rice is half way cooked. Rinse glutinous white rice in water and drain. Add glutinous rice to the purple rice pot. Add a cup of water, stir and bring into a quick boil. Once it starts to boil reduce heat to simmer over medium low heat. Continue cooking until most of the water has evaporated and the rice is almost cooked. On a separate pot or wok combine coconut milk and brown sugar. Mix well and bring into a quick boil. Reduce heat to medium low and simmer until the liquid starts to thickens. Keep on stirring. Add pre-cooked rice to the coconut mixture. Keep stirring and cook for about 15 minutes or until mixture gets very sticky and rice is fully cooked. Prepare container lined with banana leaves. Grease banana leaves using the oil from the latik. 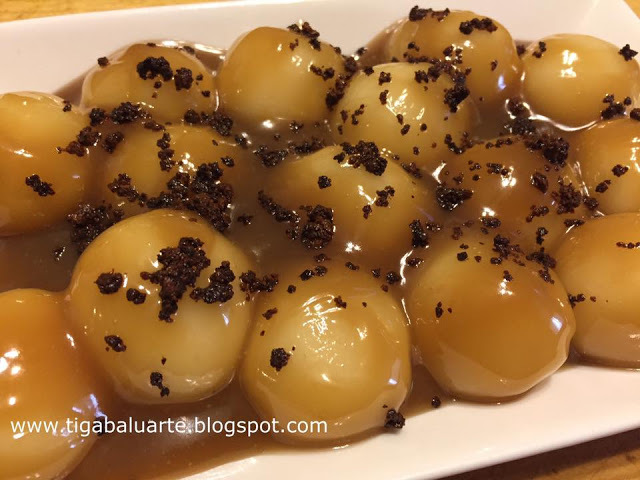 Transfer cooked biko na pirurutong in the greased container and sprinkle latik on top and serve. Enjoy.